The Württemberg State Museum in Stuttgart's "Altes Schloss” (Old Castle) emerged from the 16th-century “Kunstkammer” (art chamber) of the dukes, later kings, of Württemberg who resided in Stuttgart. The museum’s collections cover archaeology, art history and cultural history, taking visitors on a tour through Württemberg’s past. 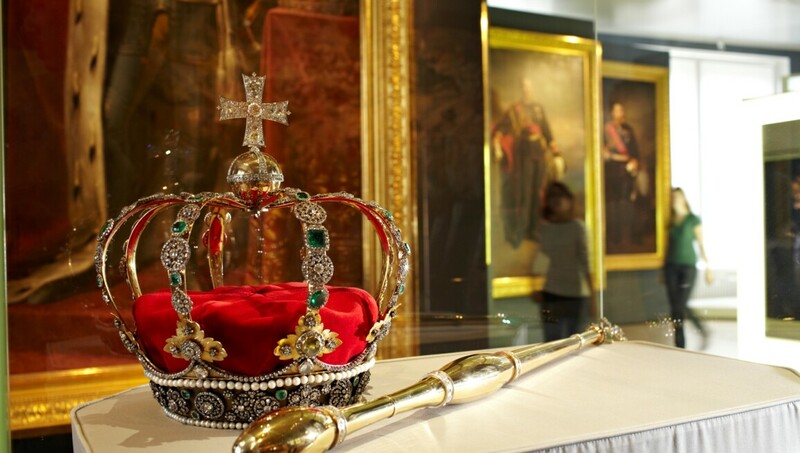 The highlights include some of humankind's oldest art objects, including a delicate 35,000-year-old lion's head carved out of mammoth ivory, sensational grave furnishings of Celtic princes and symbols of the Kingdom of Württemberg: a crown, sceptre and the Württemberg queens' diamonds. The Württemberg State Museum also has a number of branch museums at other locations across the state.